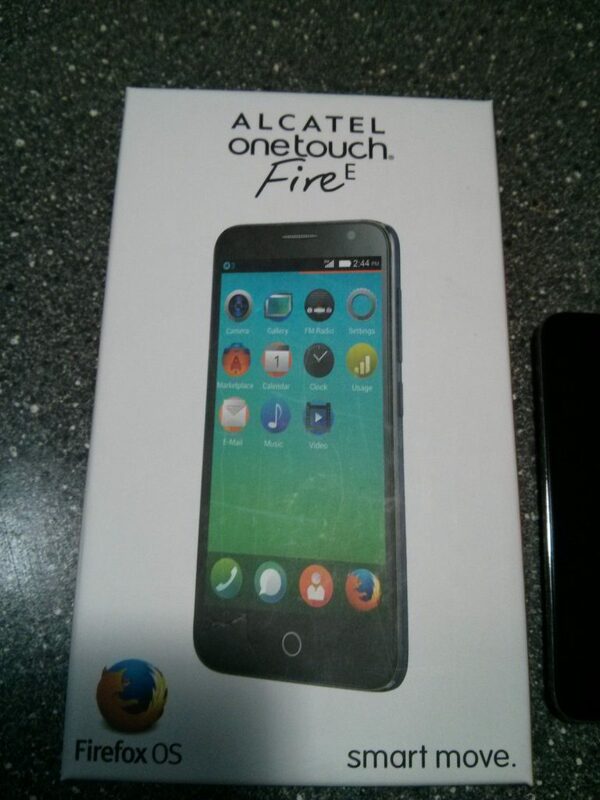 The Alcatel Firefox Phone aka OneTouch Fire E is now available via EBay for a price of $149.99. This is one of the best discount deals that you can get for the Alcatel Firefox OS Phone. Alcatel OneTouch Fire E sports 4.5 inch display and powered with Firefox 1.3 operating system for mobile by Mozilla. The seller ships this device from Kaliningrad, Kaliningradskaya oblast, Russian Federation to worldwide for free.